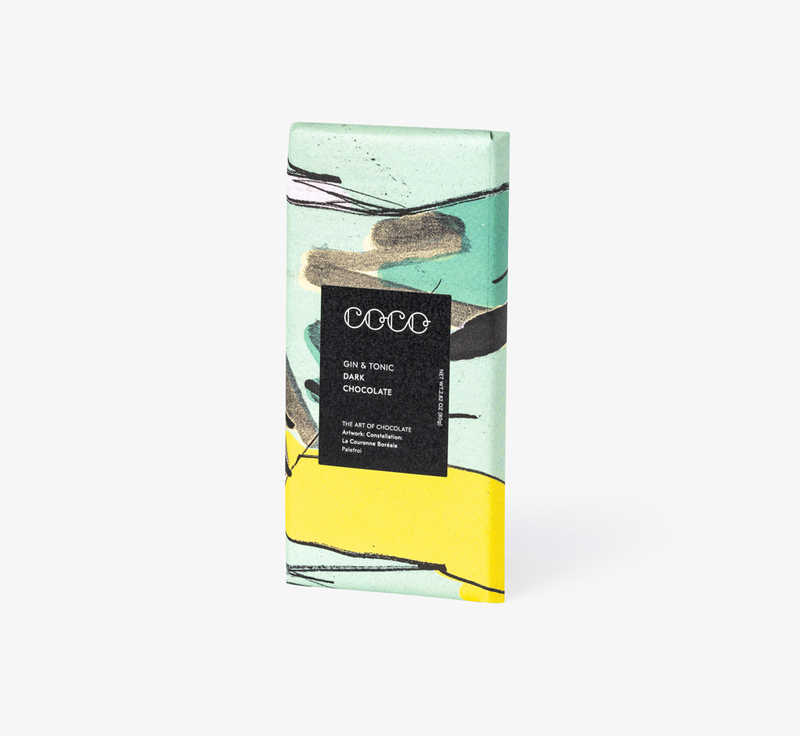 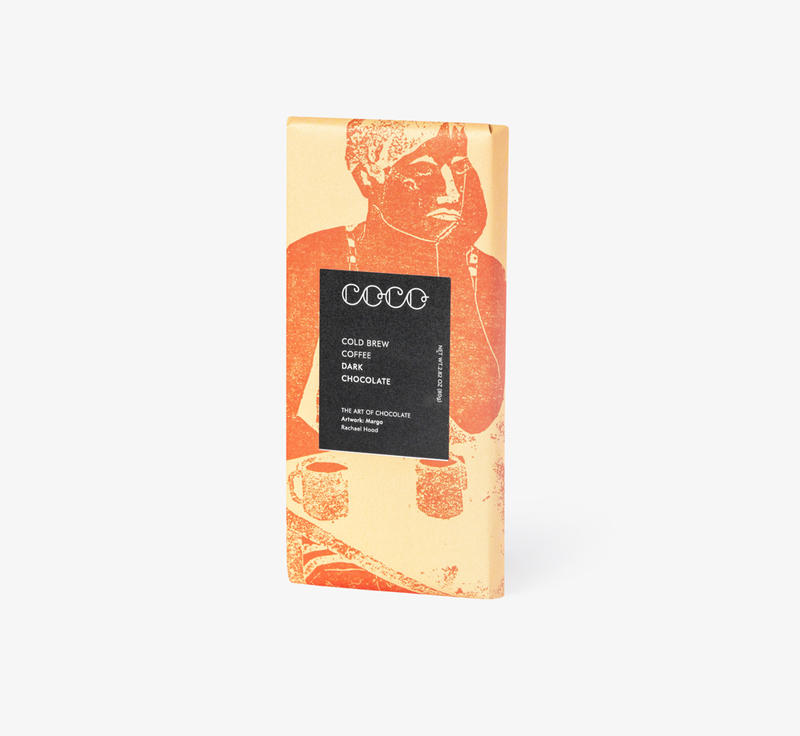 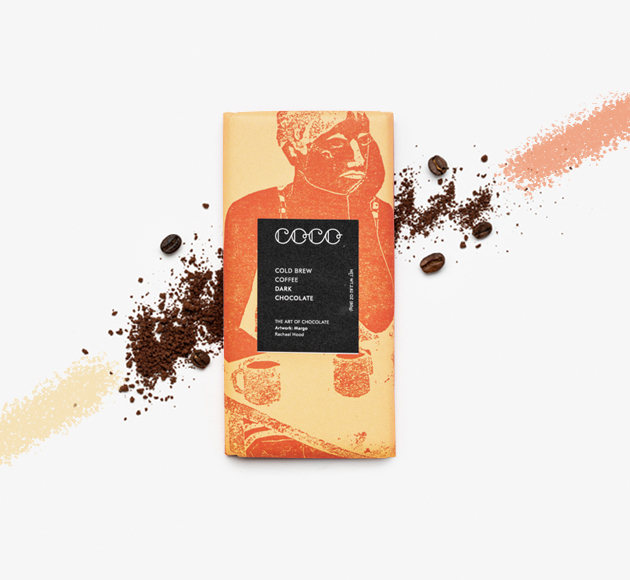 A golden creation from French artisans Comptoir du Cacao. 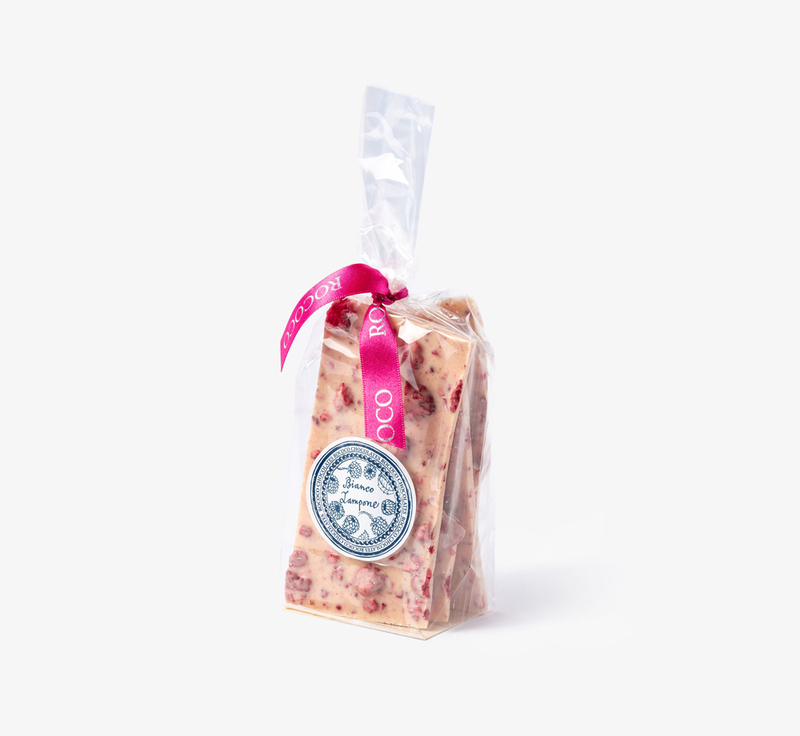 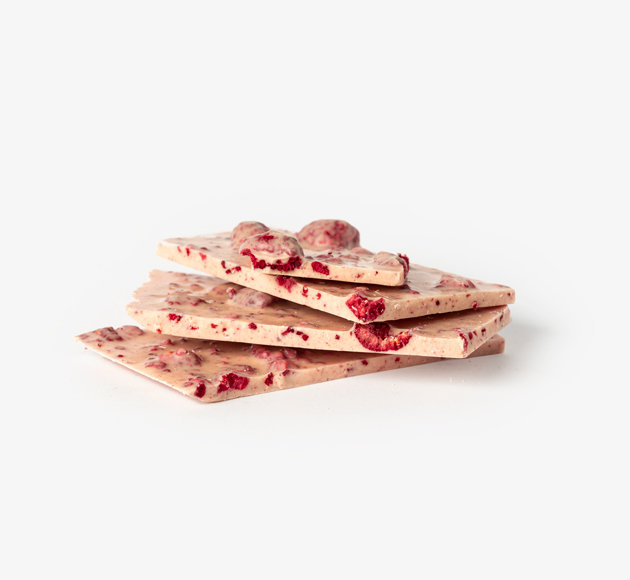 The white chocolate carries a rich biscuity flavour and is topped with decadent shards of salted butter caramel. 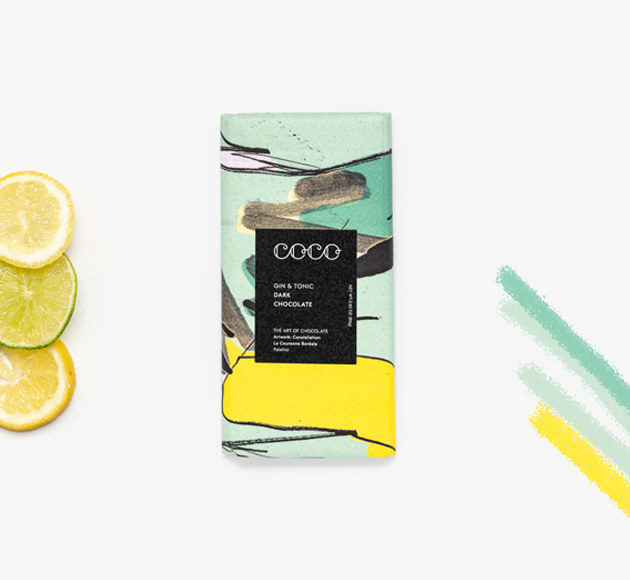 The perfect gift for sweet toothed friends and family.